If you haven’t already booked an appointment to have a chat with one of our team members call us now on 01244 360 214. Booking is recommended but not essential. You are welcome to come and browse, have a glass of fizz and sit next to the fire pit in our chill out area for as long as you want! But remember we do close at 10pm on the Friday and 5pm on the Saturday and Sunday. The Tipis look stunning lit up at night time next to the lake, so if you want to see the Tipi in the day and the night then make sure you plan to come at 2 separate times. We have found that a lot of people say the atmosphere of the Tipis really changes with the light, so make sure you make the most of your visit, especially if you are travelling far. If you have been a customer of All About ME Marquees and Events between 1st November 2014 and 23rd October 2015, you can vote for us at the National Wedding Industry Awards. We have won our category ‘Best Marquee Provider in the North West’ for 2 years running and we would absolutely love to win it for the third time. To vote, all you have to do is follow this link and provide a few details. it won’t take you long, and we would be ever so grateful. All of the comments are anonymous, so we don’t get to know who has said what, so don’t be embarrassed about gushing too much! We pride ourselves on our customer service, so if you think that you had an outstanding level of service from our team, why not tell someone about it and help us to get some recognition. The National Wedding Industry Awards are a well respected mark of excellence in our industry and we know that a lot of our clients book their wedding marquees with us because of this accolade. But it takes our past clients to speak up and tell them why they think we deserve such recognition. So please take some time to give us a quick review by clicking here. What a great time the All About ME team had in Whitby last weekend. The weather reports didn’t look too promising at first for the Tipi Wedding. But it turned out to be absolutely gorgeous. The wedding was held at a private home not too far out of Whitby town, so some of the crew decided to make a weekend of it with their families. Director Dave and his wife and chief sales admin Yvonne live up there anyway, so we thought it would be a good time for us all to spend some time together socialising instead of working hard. Of course we all worked hard to get the Tipis set up at the beautiful venue, but then some of us spent the rest of the weekend with our families on the beach. 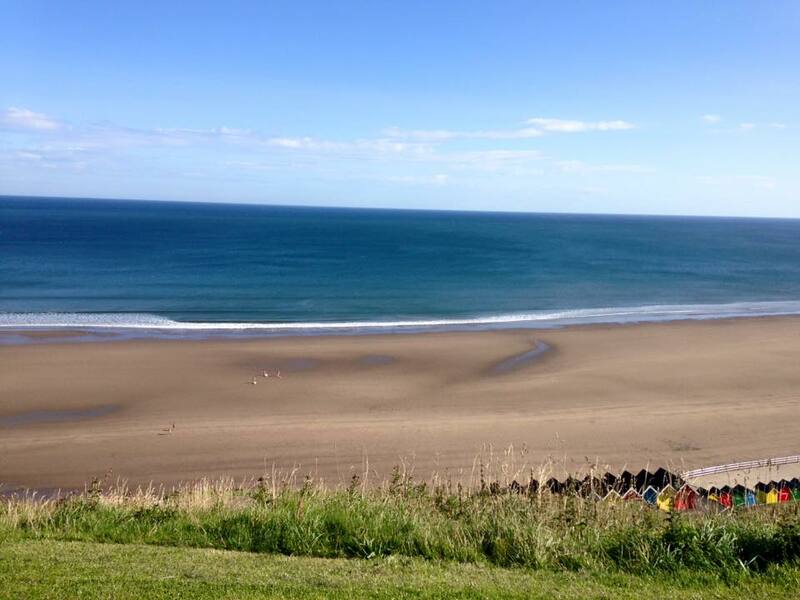 The sun came out to play and we ate fish and chips and Whitby scampi all weekend! Yorkshire has such stunning coastline and scenery it was simply breathtaking. It is definitely one of our favourite places to work. So if you have a wedding or event coming up in Yorkshire soon and you would like a quote for Tipis, then make sure you give us a call. We promise to try and bring the sunshine with us wherever we go! And it’s always lovely to have an excuse to have a short family weekend break with the team, wherever we are in the UK. Oh and we would like to give a shout out to the marvellous B&B The Belfry. What fantastic service and accommodation. Sophie and Phill were wonderful and couldn’t have done more to make us feel welcome. Thanks!